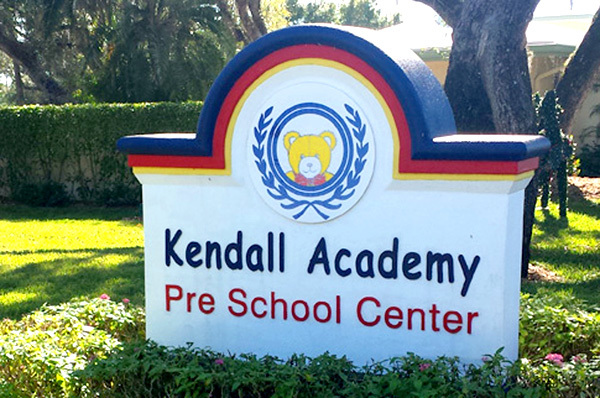 Kendall Academy - Preschool in Vero Beach, FL. Our age appropriate curriculum is designed to encourage, motivate and have fun as we teach the children the love of learning. 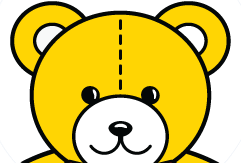 Kendall Academy accepts children from 10 months to Pre-k.
For campus tour and tuition information please call (772) 562-4444. Our goal at Kendall Academy Preschool Center in Vero Beach, FL. is to develop a safe educational environment that instills a desire to learn while delivering a tailored learning approach. We will cultivate a positive atmosphere to better the learning experience for each child. Our curriculum is based on every child’s unique learning method in order to foster a healthy academic appetite. We believe our teachers are the catalyst in encouraging our children to learn in their own way by providing them with a stable and comprehensive setting. 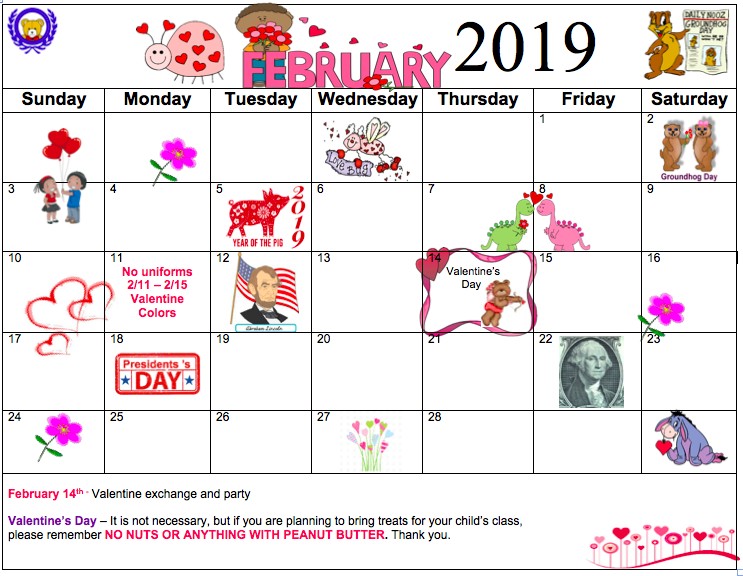 Kendall Academy accepts children from 10 months to Pre-K. Our age appropriate curriculum is designed to encourage, motivate and have fun as we teach the children the love of learning.